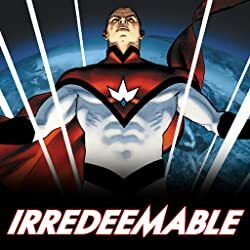 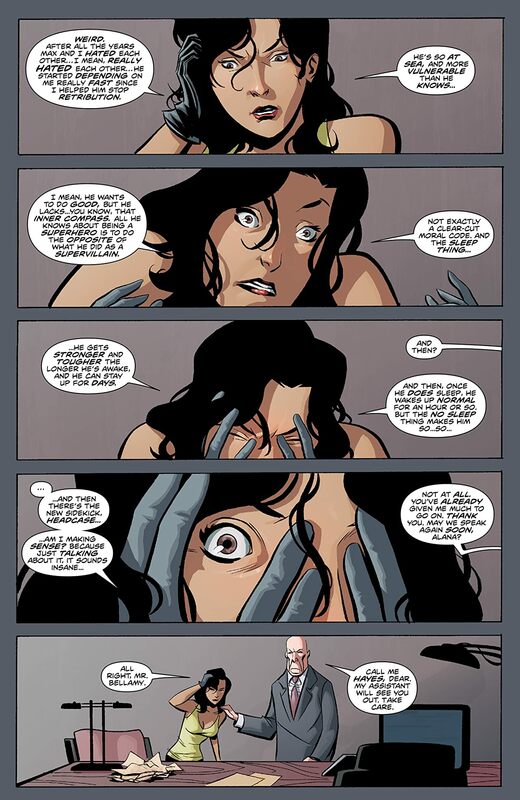 The flip side of Mark Waid's Eisner and Harvey Award-nominated series IRREDEEMABLE! 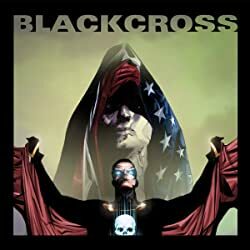 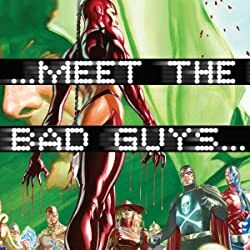 The world's most notorious supervillain-turned-superhero, Max Damage, returns to Sky City, the scene of the Plutonian's first slaughter... and finds that being a superhero is more difficult than he could ever have imagined. 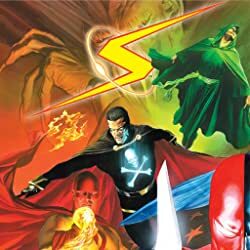 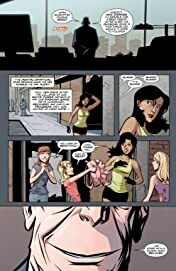 Max has to team up with his old enemies, the superhero team the Paradigm, to take out history's most dangerous criminal, Modeus, once and for all. 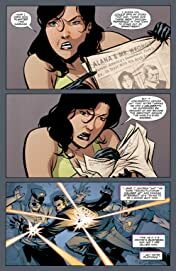 What's more, they have to do it without Plutonian's help. 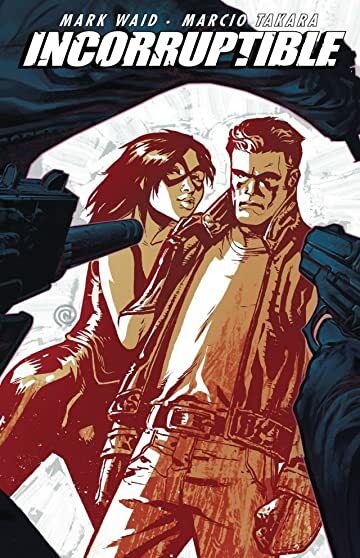 Volume 4 of this super-powered hit series!